You’ve heard it all before: Spring is a time for change. It’s a time when we kick off our puffy down coats and swing our windows wide open. It’s also a time when our diets change for the better. 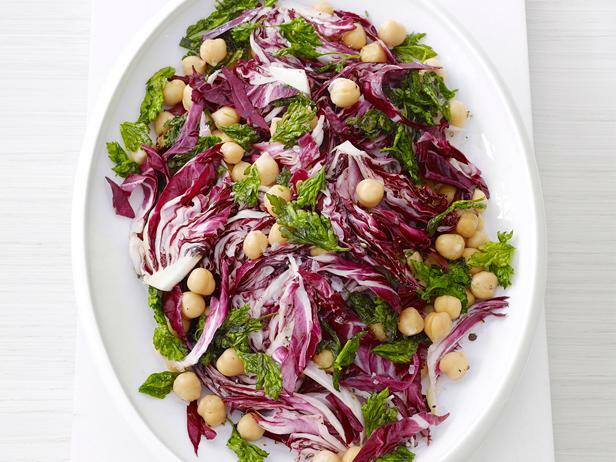 But before getting carried away with all the green-as-can-be produce you can get your hands on, use this first stage of the season for some serious spring cleaning, with a special emphasis on that pantry of yours. 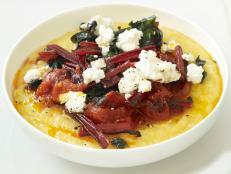 This week, Food Network’s combining forgotten pantry items with the freshness of spring produce. Together, these two elements create bright and budget-friendly side dishes. 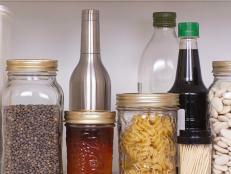 Those cardboard boxes of pasta sure stock up in the shadowy depths of your pantry. Get that stuff boiled by making one of these spring-forward pasta dishes. 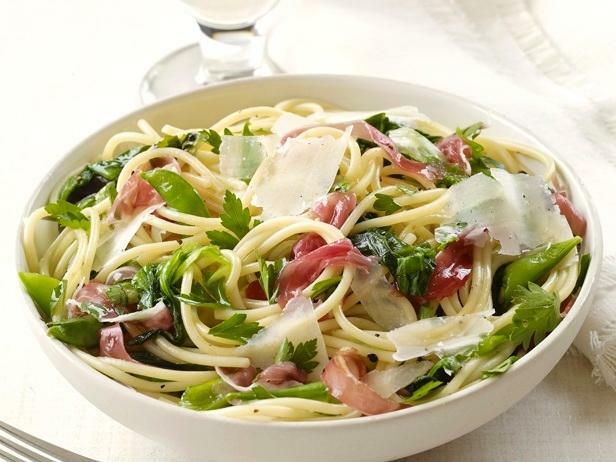 Serve Food Network Magazine’s Spaghetti With Snap Peas and Prosciutto alongside a nice chicken breast. 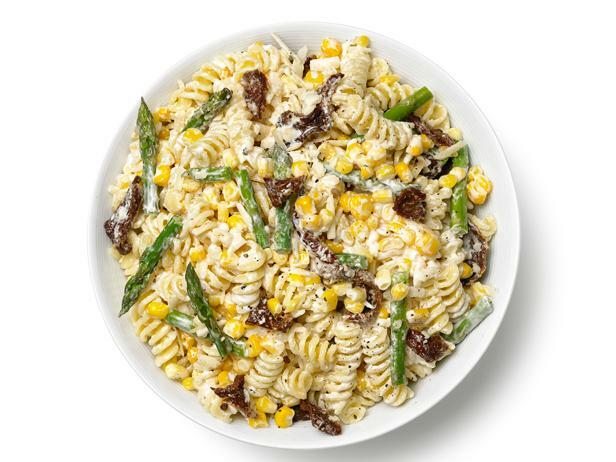 Or try Pasta Salad With Asparagus, Corn and Sun-Dried Tomatoes by Food Network Magazine as a cold side for a spring picnic. While you’re at it, let’s put those grains to use. 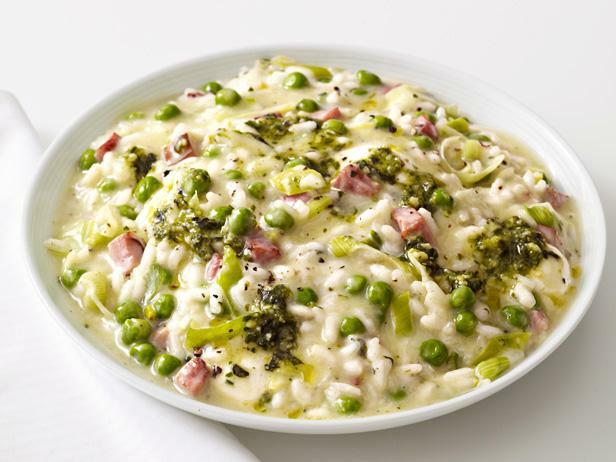 Food Network Magazine’s Risotto With Pesto and Peas is a creamy and comforting side, made that much better by using fresh peas in lieu of frozen. 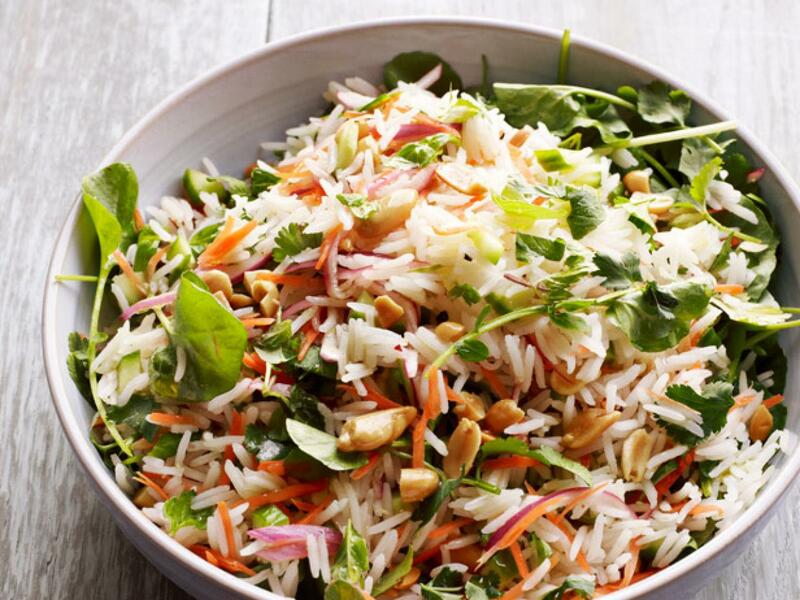 Food Network Magazine’s Lemon-Herb Rice Salad is seasoned with the fresh stuff, so you can bet it will stand out even on the plate. 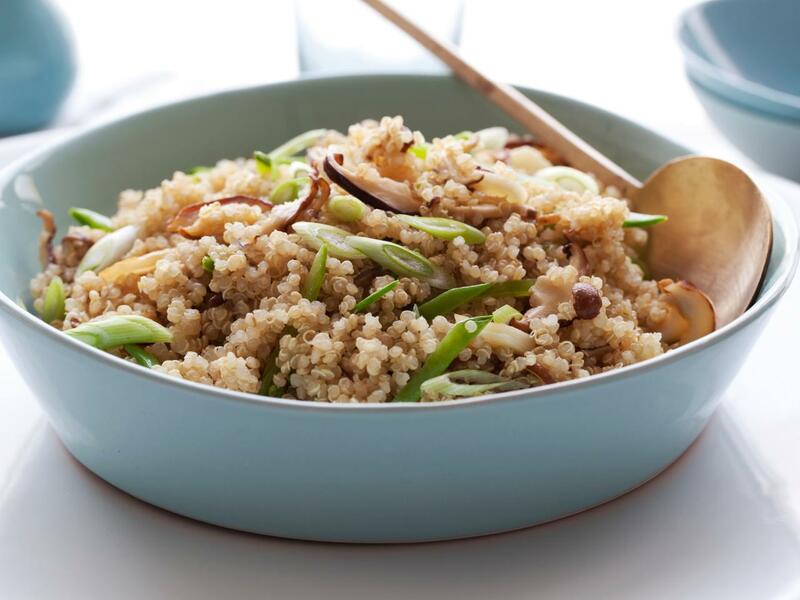 Quinoa With Shiitakes and Snow Peas is infused with a decidedly Asian flair thanks to toasted sesame oil, soy sauce and loads of crunchy snow peas. 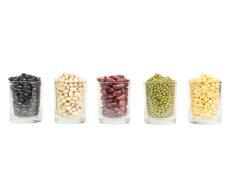 For those attempting to cut down on the cans, we’ve got a series of sides for you. Food Network Magazine’s Chickpea-Radicchio Salad is laced with a whole can of beans and a helping of leafy crunch. Dave Lieberman’s Cannellini Bean, Red Onion and Arugula Salad unites the canned white bean with a spicy in-season green. Nuts and dried fruits may have played a starring role in your winter baked goods, but they become infinitely more vibrant when paired with in-season veggies. 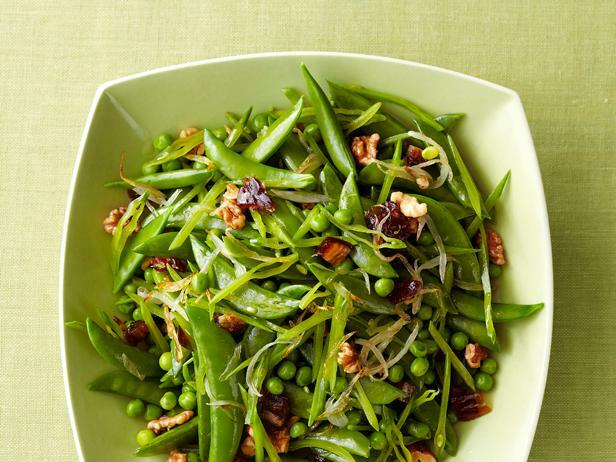 Food Network Magazine’s Spring Peas With Dates and Walnuts is fixed with two types of peas and serves as a stellar wholesome side. With these easy weeknight side-dish recipes, you can put forgotten pantry treasures to use before the expiration date hits. 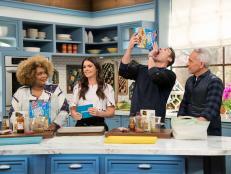 Get the recipes now. Celebrate the new year with friends and family without breaking the bank. 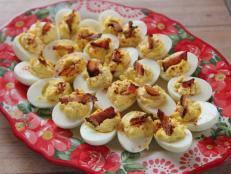 When pantry items lose their zing, it's time to give them a fling! 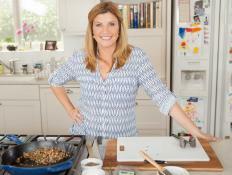 This week, readers shared some favorite dishes that your wallet and your waistlines will love. Plus, find out one reader's trick for cutting the fat in creamy soups. 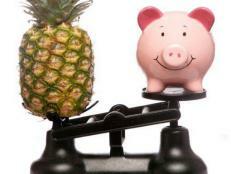 A healthy lifestyle doesn’t have to break the bank. We polled nutrition experts across the country for their tips for eating smart and exercising on a budget. 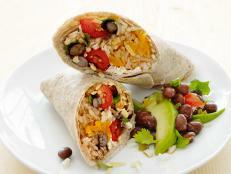 Here are 25 healthy recipes that feature inexpensive ingredients. 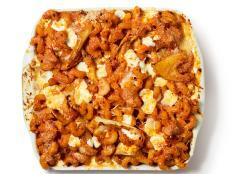 These dishes are perfect for stretching your dollar and feeding a crowd. 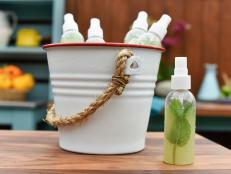 Keep cool in the warm weather with these fun and easy hacks!